Torpeoded and sunk in the North Atlantic 30 August 1942 by the German submarine U-66. 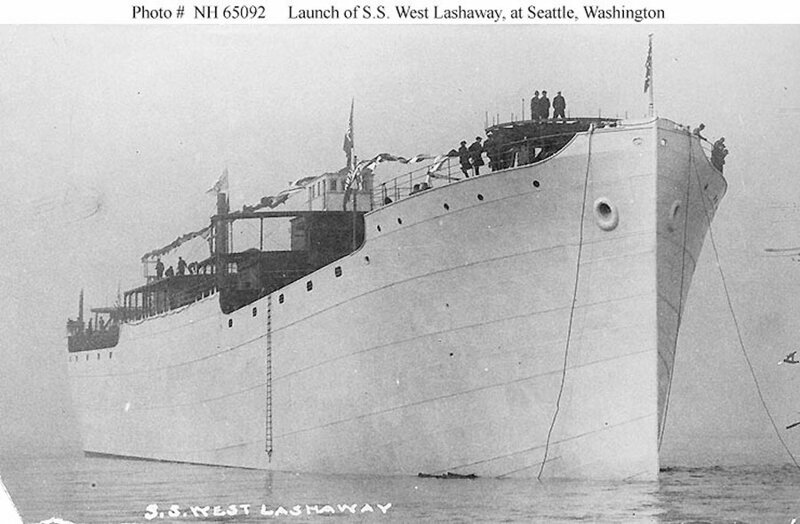 107k Afloat immediately after launching, at the Skinner and Eddy shipyard, Seattle, Washington, 12 September 1918. 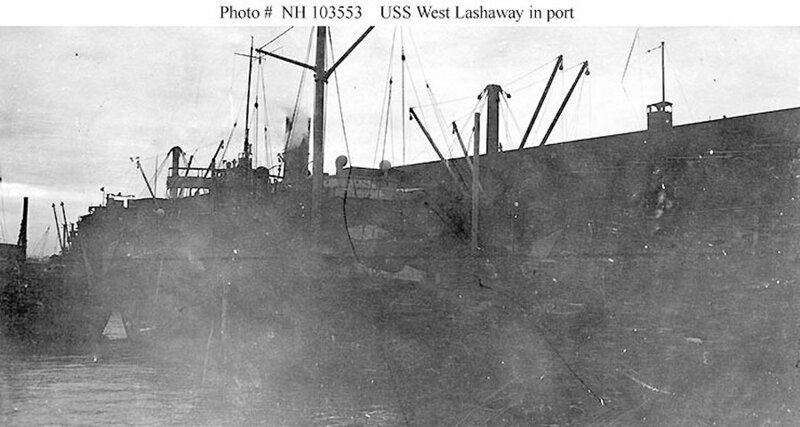 90k In port, probably in the New York City area on 20 November 1918, when she was inspected by the Third Naval District.